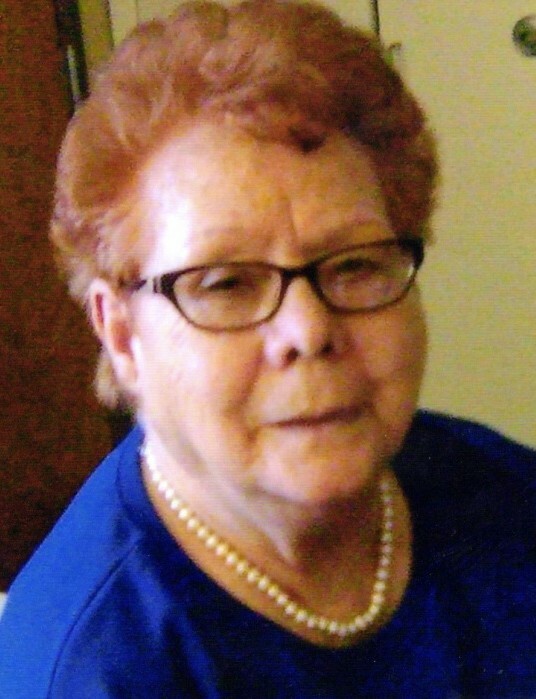 Catherine Sharpe, 76, passed away on Monday, December 3, 2018. She was born October 1, 1942, to Charles Gatlin and Alice Norton. Catherine was a member of the New Covenant Worship Center. She worked until retiring at Wonder Bread. Catherine enjoyed gardening and loved decorating for Christmas. She was preceded in death by her parents; husband, Charles “Chub” Sharpe; son, Andy Sharpe; brothers, Charles, Kenneth, and Darrell Gatlin; sisters, Sandy Magel, Ollie Wallace; and granddaughter, Bridgett Jones. Survivors include her son and daughter in law, Jasper and Carol Sharpe of Paragould; daughters and sons in law, Jackie and Rodney Lancaster of Paragould, Kathy Sharpe of Nashville, TN, Angela and Larry Bulla of Paragould; brother, Billy Gatlin; sister, Selma Reno; fifteen grandchildren; fifty-six great-grandchildren; and two great-great-grandchildren. The family will receive friends on Wednesday, December 5, from 6-8 p.m. at Phillips Funeral Home. The Funeral Service will be on Thursday, December 6, at 10 a.m. in the Center Hill Chapel of Phillips Funeral Home with Packy Magel and Larry Bulla officiating. Burial will follow at Linwood Cemetery. Chris Keasler, C. J. Sharpe, Chris Oaks, Charlie Cross, Josh Cross, and Darrell Hyten will serve as pallbearers.